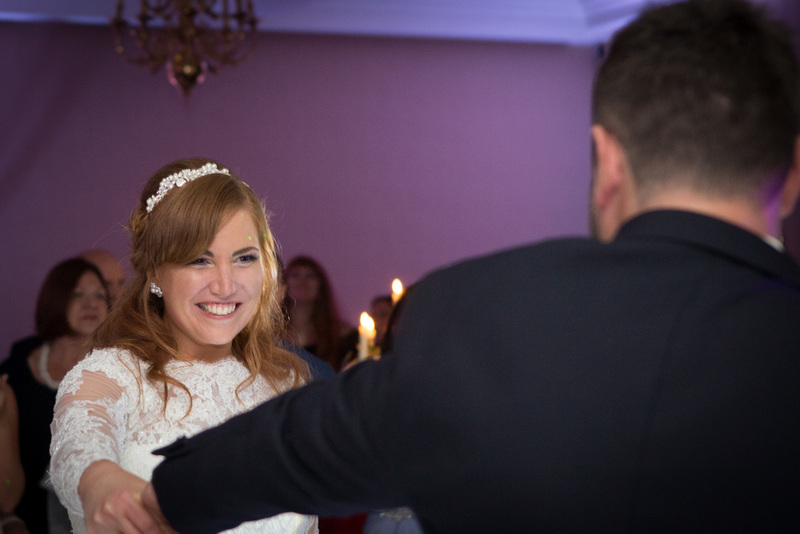 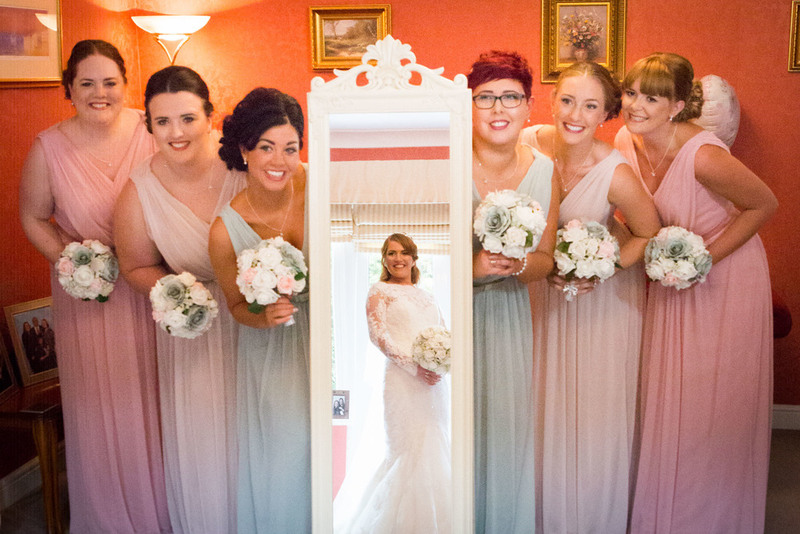 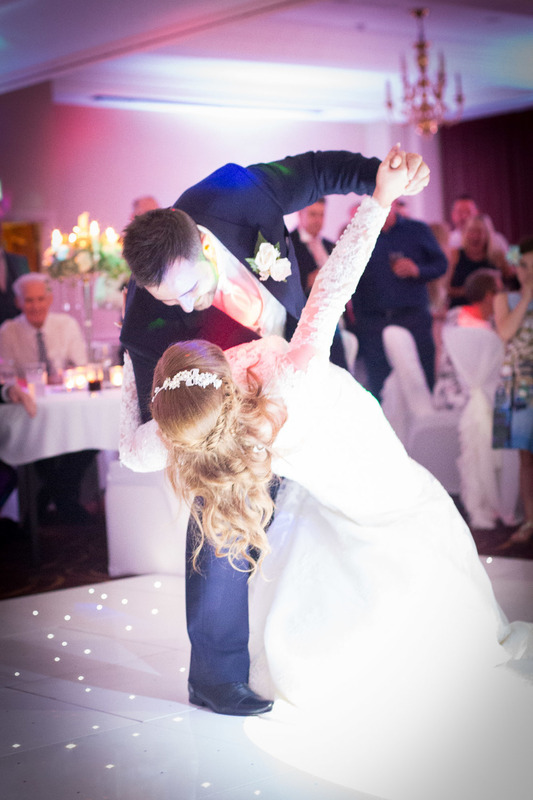 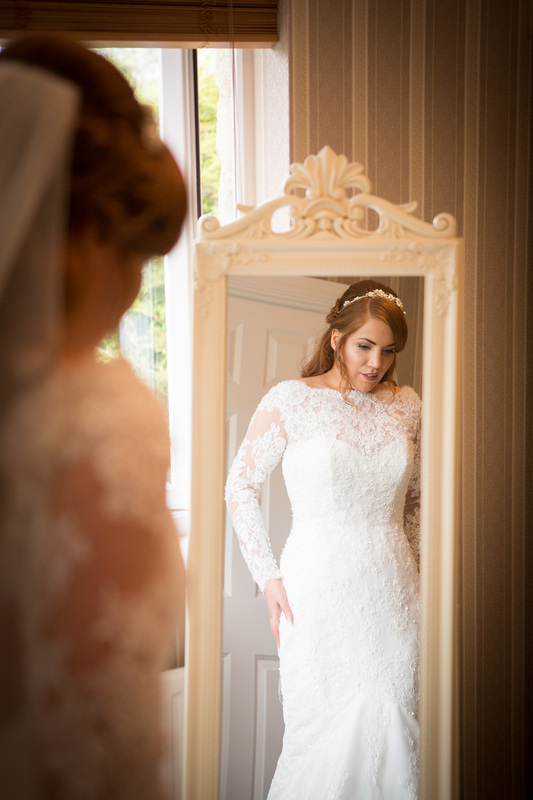 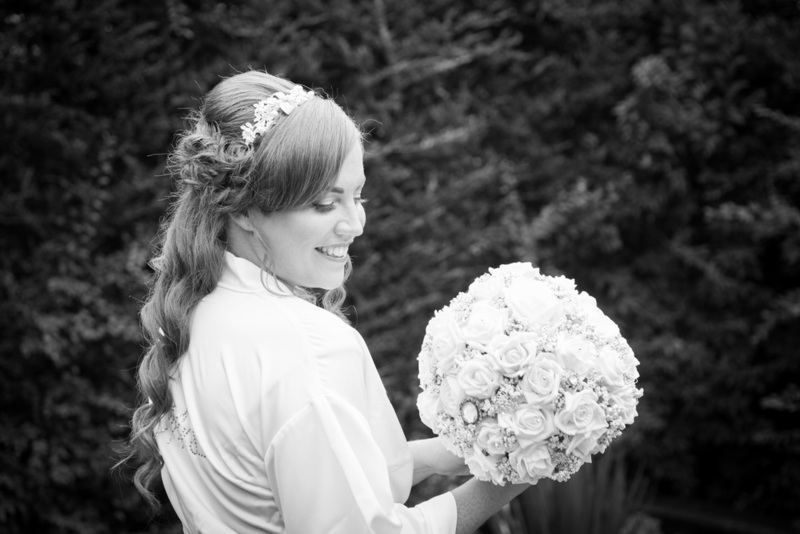 Gemma & Craig's wedding was a beautifully personal day spent at Tankersley Manor. 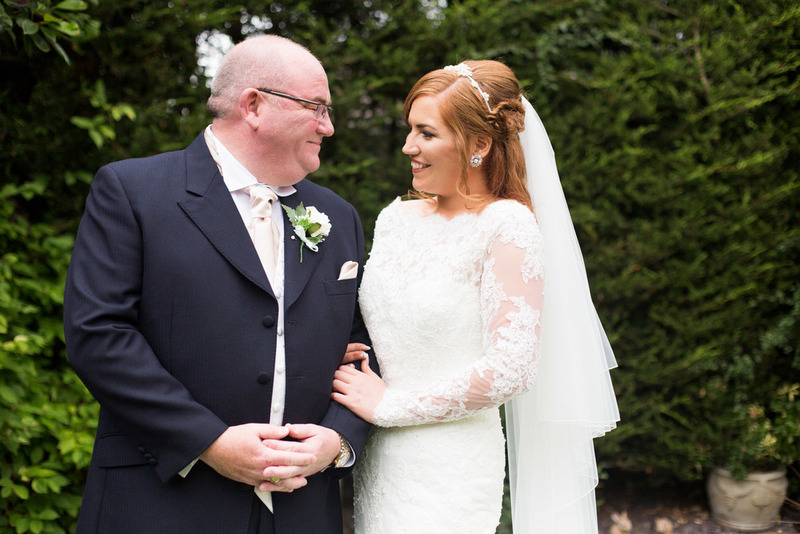 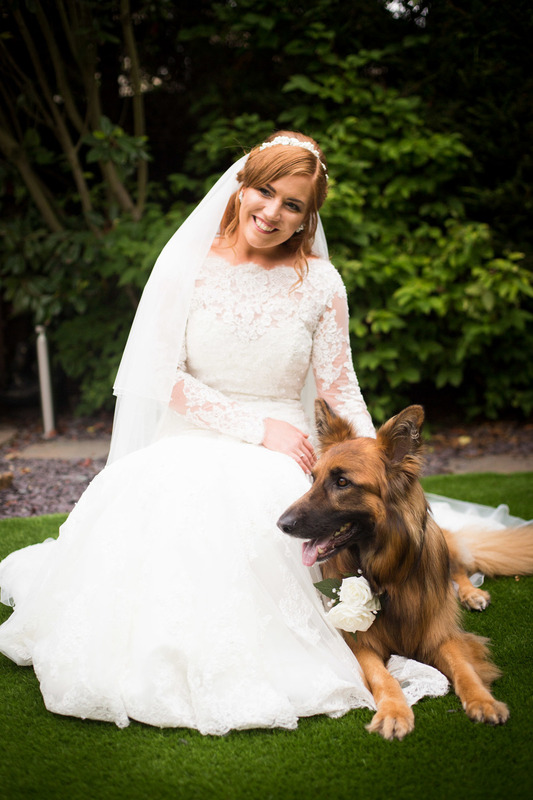 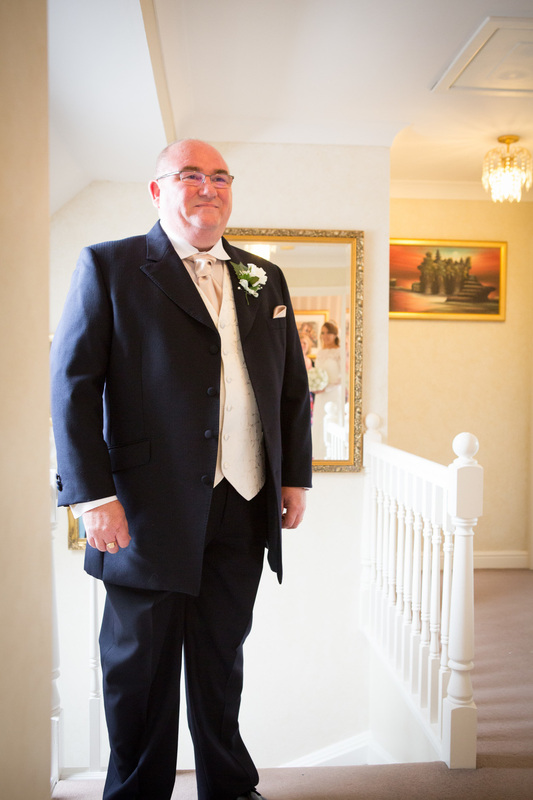 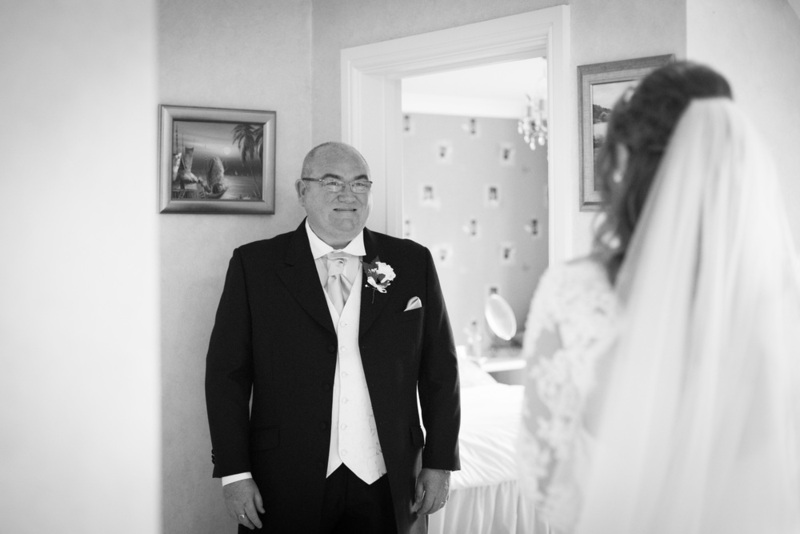 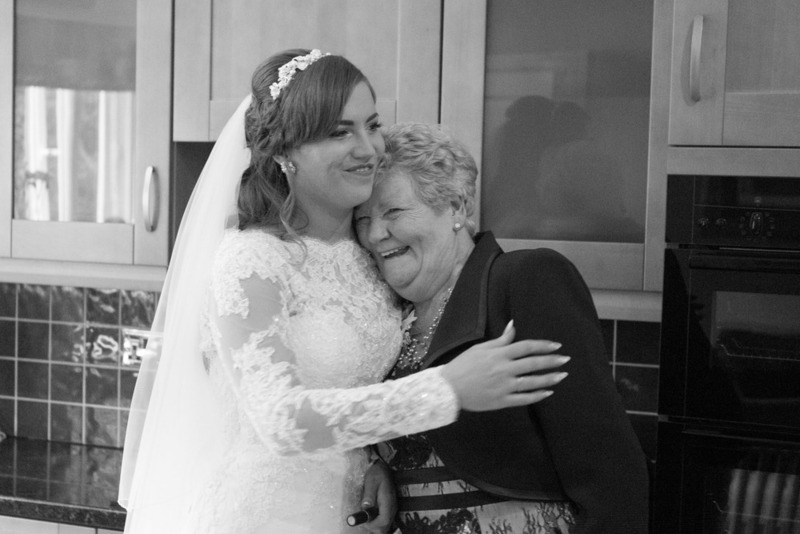 After the mornings preparations with the whole family and one of the most heartwarming first look shots with dad, Gemma joined the man of her dreams at the alter for the big moment. 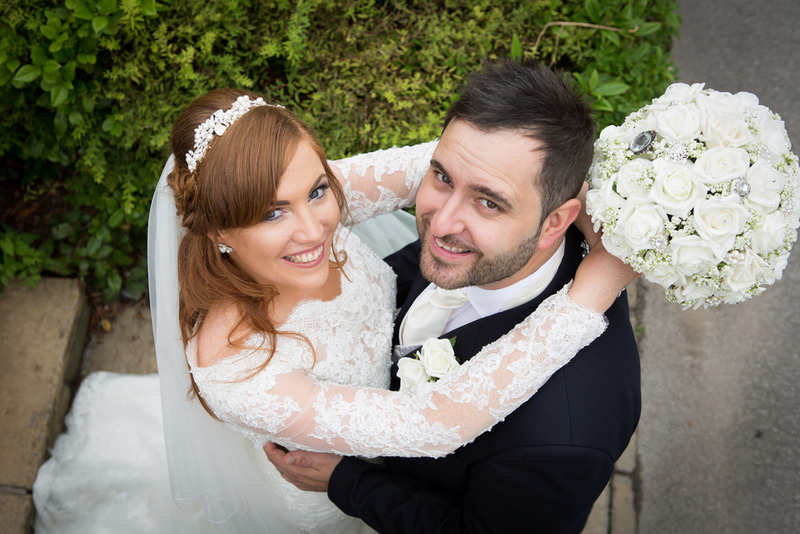 Their promise was made with gorgeous sincerity as the couple started their lives together and the evenings celebrations soon began with fervour.